JINJA: City prominent lawyer and Managing Partner at Waibale Advocates, Alex Waibale breathed his last Saturday afternoon at his home in Jinja. 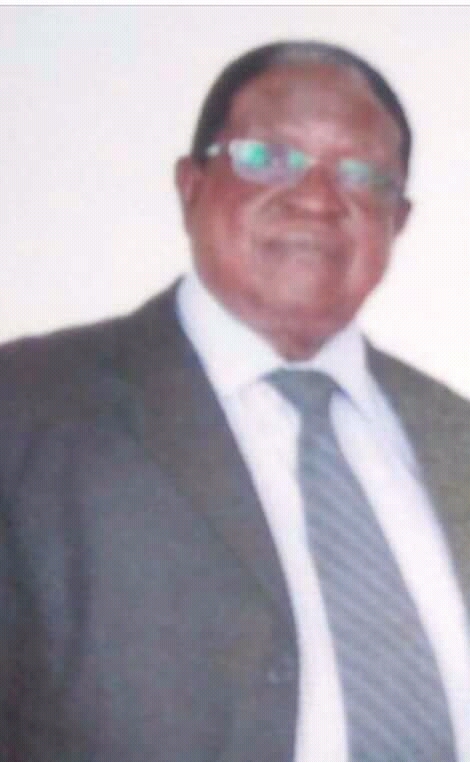 Waibale served as Jinja West MP from 1980 to 1985. The law icon, further, served as chairperson of the National Consultative Council, the second Parliament of Uganda in 1980 replacing Edward Rugumayo after he absconded from the chair. Waibale resigned his Speakership after only four months following disagreement with the leadership. Waibale returned to the limelight when he appeared before the Bamughemereire led commission of inquiry into land disputes. The lawyer was accused of mismanaging land titles in the care of Jinja District. He is survived by a widow and seven children.